Herbal teas are one of those wonder beverages that can make you feel better both mentally and physically. You probably know all about the therapeutic properties of the popular ones, including chamomile, peppermint, lemon balm and ginger teas. Apart from these, there are hundreds of medicinal herbs and berries often used for making a warm aromatic cup of tea that can heal many disorders. It is quite difficult to summarize in how many wonderful ways they can impact your life and how many curative properties each of them has. In a nutshell, herbal teas are caffeine free, having antioxidant and anti-inflammatory properties, helping in the prevention and treatment of conditions like thyroid, diabetes, blood pressure and organ damage. 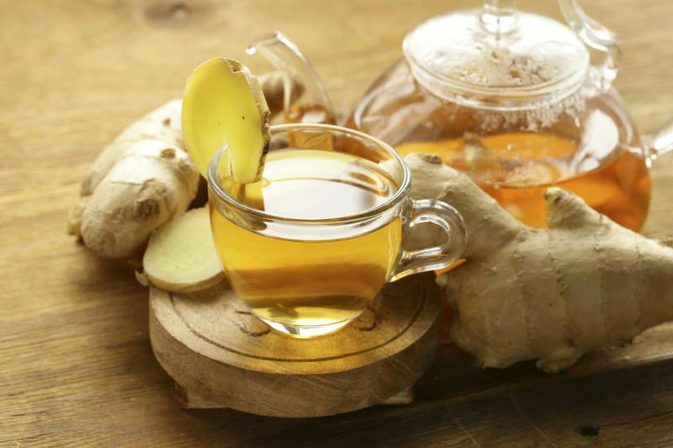 The possible cancer-fighting properties of many herbal teas are currently under research. Being rich in various vitamins and minerals, they are your best friend in maintaining a healthy lifestyle, boosting your immune system, providing energy as well as helping in digestion and weight loss. Containing high amounts of vitamin C, teas like rose hip and rooibos aid in the treatment of various skin conditions, enabling you to achieve healthy glowing skin. Did you think that these amazing benefits are out of your reach just because you are carrying? Although some herbal teas are considered unsafe for pregnant women, the most beneficial ones like chamomile, senna, and ginger are thankfully considered safe, provided you take no more than one or two cups a day. They are excellent for chasing away many common pregnancy symptoms including nausea, acid reflux, and heartburn. Here at herbalteasonline.com, you can find detailed information about the benefits of various herbal teas, along with their preparation methods and facts about their origin.